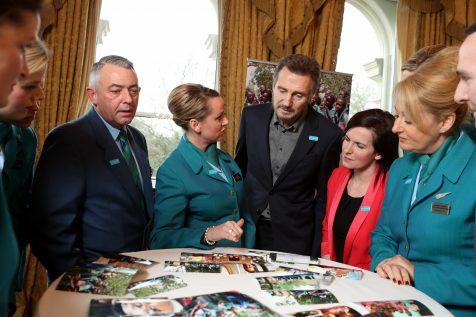 Aer Lingus cabin crew recently received the ultimate recognition for their on-board fundraising achievements from UNICEF Goodwill Ambassador Liam Neeson at a private event in the Shelbourne Hotel, Dublin. Actor Liam Neeson, an Ambassador for the global child rights organisation since 1997, spent the afternoon with seven Aer Lingus cabin crew, named as UNICEF Ambassadors, thanking them for their work in raising €1 million for UNICEF in 2017 through the airline’s ‘Change for Good’ initiative. “This year alone Aer Lingus raised €1 million, helping children through on-board donations for war-torn Syria as well as Nigeria, Somalia and Yemen, which were ravaged by famine and most-recently children displaced by the Rohingya crisis who had to flee their homes in Myanmar. ‘Change for Good’ is Aer Lingus cabin crew’s in-flight collection of unwanted foreign notes and coins on all long-haul flights, which supports UNICEF’s global mission for children in over 150 of the world’s poorest countries and territories. Since 1997, UNICEF has received €21 million from Aer Lingus for vulnerable children everywhere. 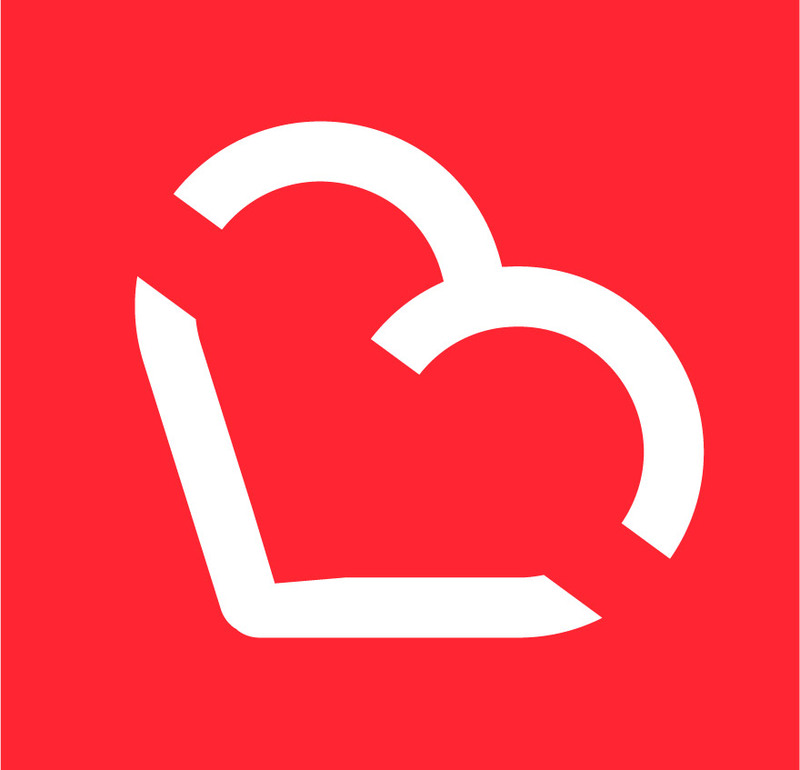 As part of the Aer Lingus TakeOff Foundation, Aer Lingus supports UNICEF Ireland as a charity partner. In February 2018, Aer Lingus UNICEF Ambassadors will travel to India, visiting Delhi, Agra and Firozabad, and will meet and work with UNICEF representatives on the ground in the Uttar Pradesh region.